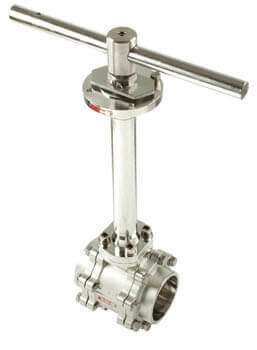 Habonim valves – lightweight, low-maintenance, compact — are widely used throughout the marine industry by ship-builders, ship engine manufacturers, other ship system suppliers. 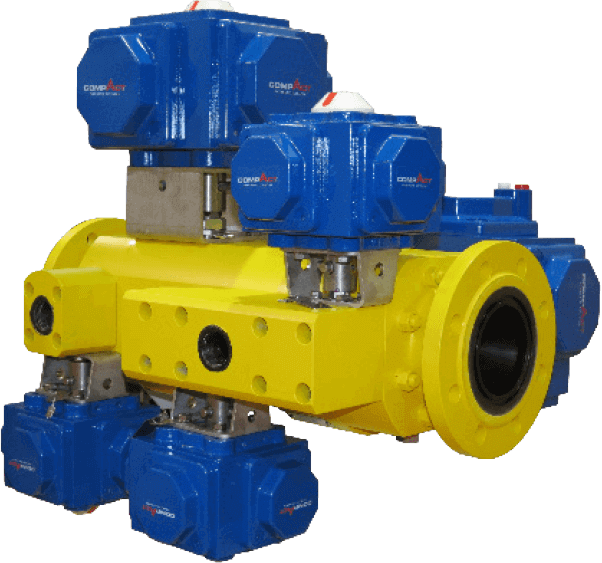 As large as 12”, able to withstand pressure up to 6000 psi and extreme temperatures from as low as -250°C to as high as 850°C, Habonim valves cover the full range of needs of the marine industry. 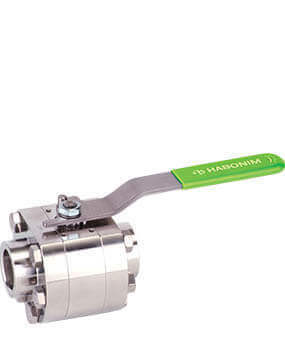 Every Habonim valve series complies with the most stringent marine industry standards, including Type Approvals from shipping industry regulatory bodies, where relevant. Habonim also has extensive experience with various types of fueling systems, including compliance with the strict European limits on sulphur emissions. 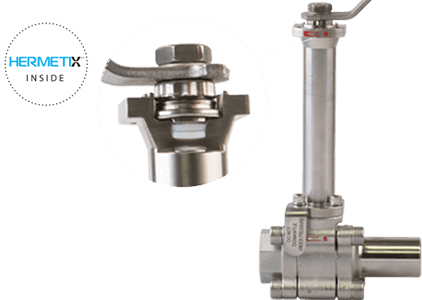 Habonim valves add even more value with the HermetiX™ leak-free stem seal technology that provides up to 500,000 maintenance-free cycles over an extended lifetime. 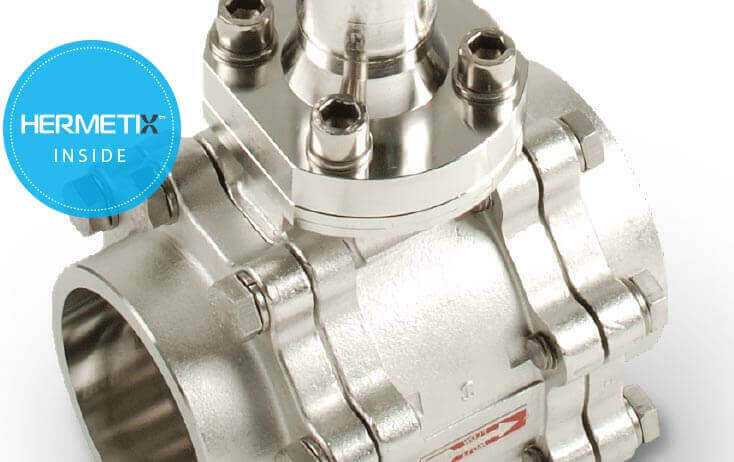 The HermetiX™ stem seal meets the strictest gas emission standards such as ISO 15848 and API 641. 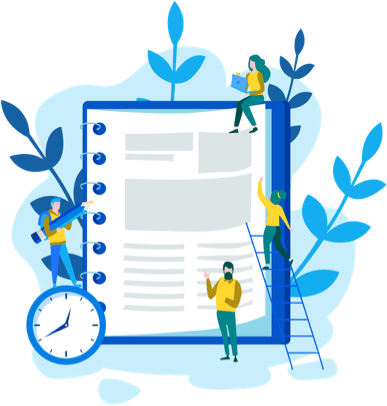 Habonim is always ready to meet specific customer requirements. Our products, which are manufactured from materials like bronze, Duplex, Alloy C22, stainless steel, Cobalt Steel, can also be produced in any other material specified by the customer. 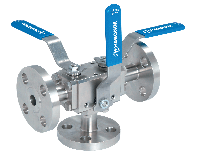 We can also design and supply manifolds that will fit even the most confined spaces. 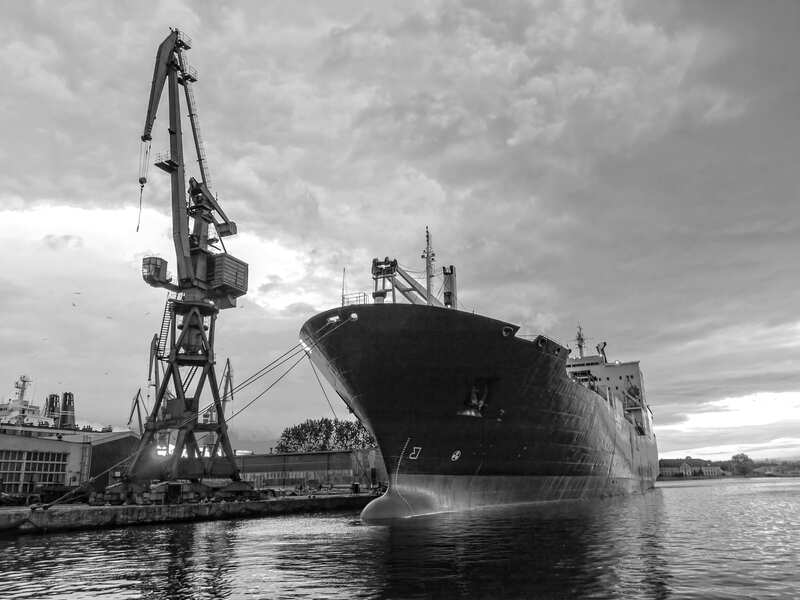 As of 2015, all ships operating in northern EU waters must comply with strict new sulphur emission limits. The tighter norms aim to reduce air pollution from the maritime industry in order to protect human health and the environment. 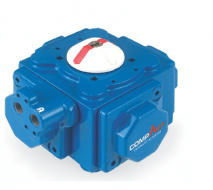 HermetiX™ stem seal meets the strictest gas emission standards such as ISO 15848 and API 641.